BMW Tuning and ECU Remapping Viezu offer full range of BMW tuning for cars up to as old as the early 90’s E36, offering full custom BMW ECU Remapping for both Petrol and Diesel models. Car mapping services they provide range from Power tuning to fuel economy tuning. So whether you’re after more BHP and Torque from your M3, improved drivability and throttle response for your BMW 5 series or increased fuel economy for your BMW 1 series Viezu can help. Every tuning package improves the performance of the engine and will also help to reduce emissions. Most tuning is carried out quickly and easily through the diagnostic port or OBD connector and appointments are usually no longer than 1 hour. 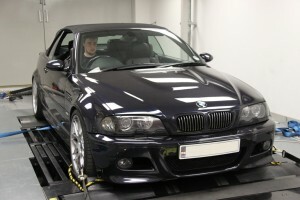 Because all of our BMW tuning undertaken is unique for the customer very specific remaps can be written taking account of driver preferences and individual vehicle modifications. All BMW tuning work comes with Viezu’s no quibble money back guarantee and full underwritten insurance. 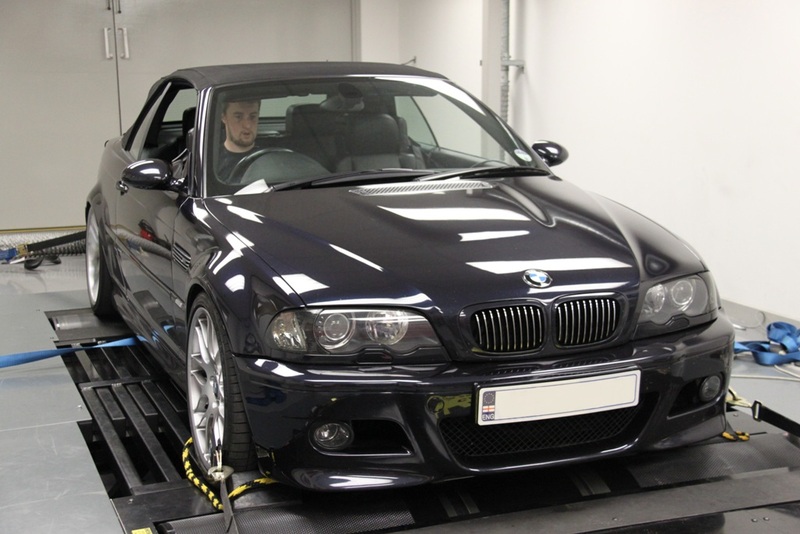 All our BMW tuning is developed in house by our team of experts on our environmentally controlled rolling road and tested extensively for many thousands of miles both in simulated and real life conditions. BMW Models -Viezu remap the full product range of BMWs from 1 series to 7 series and X3 to X6 including all M power models. We also offer tuning for several older models, for further information and product range please click here. You can see Viezu’s full list of BMW tuning here and specifically our BMW M3 tuning here.